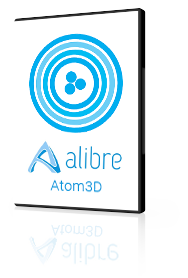 Alibre Atom3D is the perfect 3D modeling program for enthusiasts. 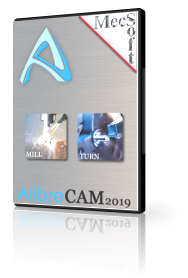 Easily craft, edit, and refine your idea and then send it to your CNC machine. Everything fits, it looks great, and you waste less. Price includes support and service releases. 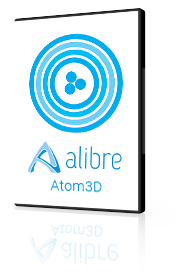 Alibre Atom3D + AlibreCAM = a Peerless parametric CAD/CAM solution!